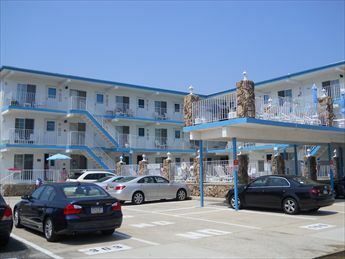 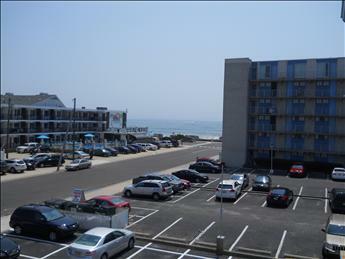 510 EAST 3rd AVENUE #302 - NORTH WILDWOOD RENTALS - New, new, new! 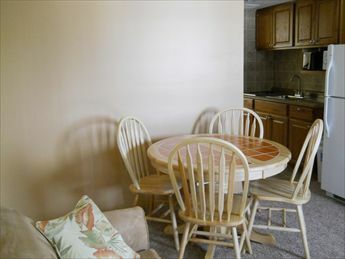 Remodeled one bedroom, one bath condo located at the Commodore Condominiums. 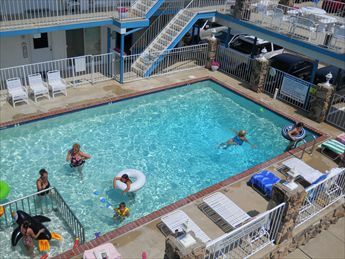 Ocean view from the balcony, pool, less than a block to the beach! 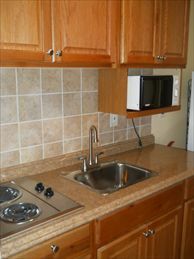 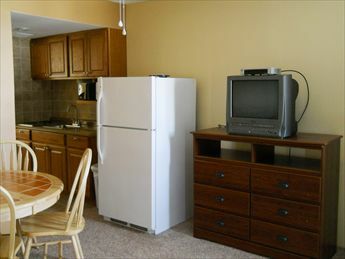 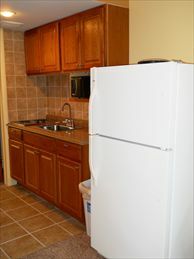 Kitchen includes stovetop, fridge, microwave, toaster and coffeemaker. 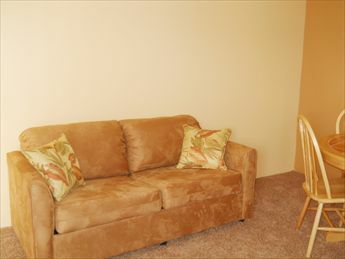 Sleeps 6; 2 full in the bedroom, one full sleep sofa in the living room. 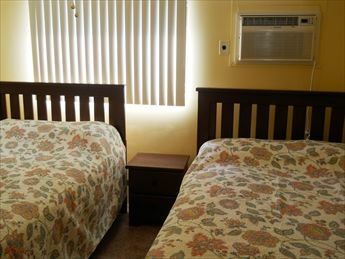 Amenities include wall a/c in the bedroom, ceiling fans, pool, outside shower, one car off street parking.